Lok Sabha elections 2019: The Congress won 99 of the 200 assembly seats in the desert state, which went to polls on December 7. Counting was held on December 11. 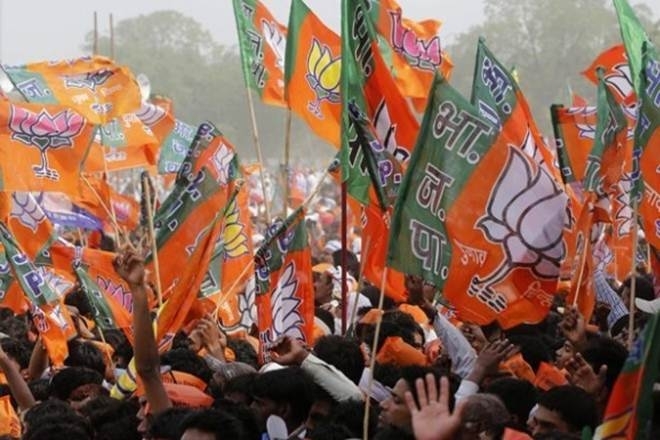 Rajasthan BJP general secretary Chandrashekhar Monday asked workers to gear up for the 2019 general elections after the Congress's victory in the recently held state polls. 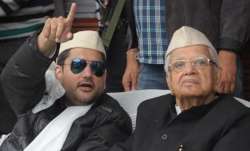 The Congress won 99 of the 200 assembly seats in the desert state, which went to polls on December 7. Counting was held on December 11. 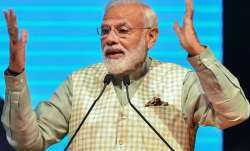 The BJP is reviewing its performance in the Rajasthan assembly elections. Party workers must gear up and work for the 2019 general elections, Chandrashekhar said during a meeting here. On the sidelines of the meeting, a senior state BJP leader said, "If some vital issues at the ground level aren't addressed on time, we stand a good chance to lose even the Jodhpur parliamentary constituency."